How to Create WhatsApp Account with US Phone Number For Free (100% Working) in any Country. From the name of this topic "How to Open a WhatsApp Account With US +1 Country Code For Free" you know you need a US number. Don't be scared if your are not in the United States. I found an app which offers US Phone Number for free. 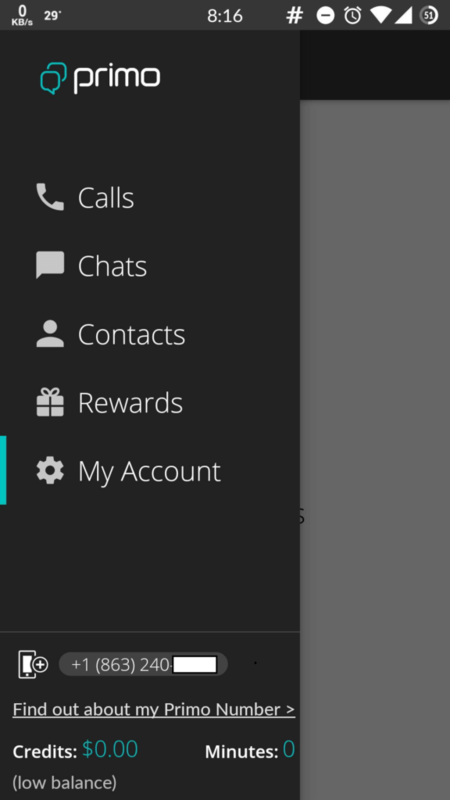 We will use this for Creating the WhatsApp Account. How to Create Whatsapp Account With US Phone Number Free of Charge. 1. First, Download Primo App Apk on your Android Device. 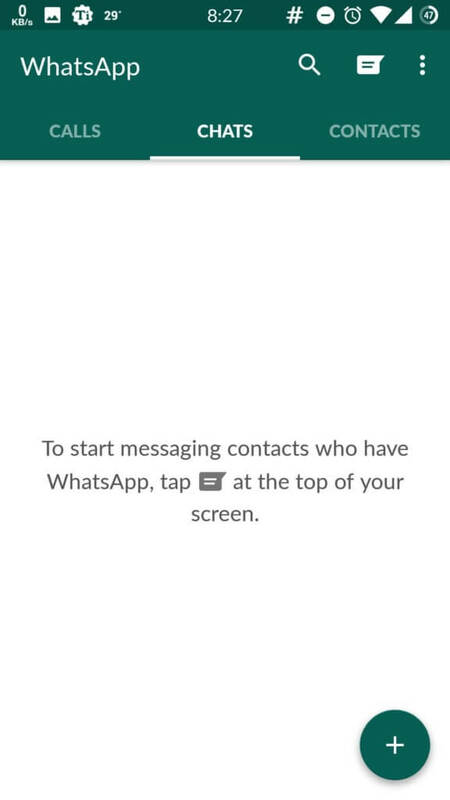 This is the app that will give us the Free US Phone Number for WhatsApp Account. 2. After Successful download, Simply Open the Primo app and Complete the Sign Up Process and verify it with your Real Mobile Phone Number once via OTP Code. 3. 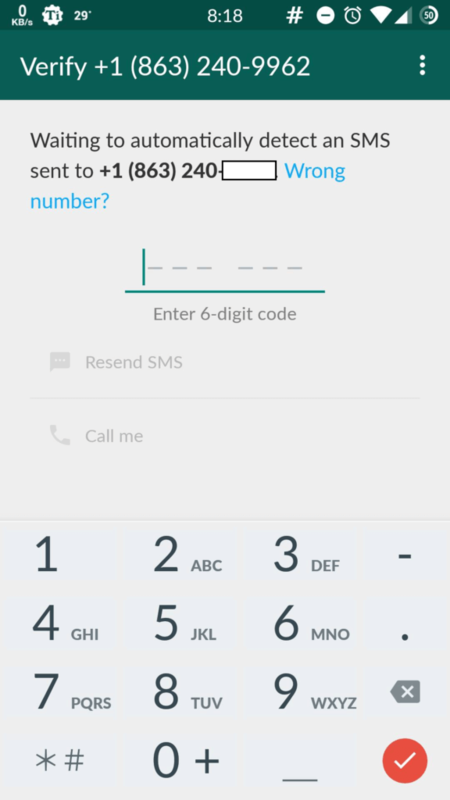 After Successful verification of your Mobile Phone Number on Primo App, Click on Top Left corner of the Primo app and you will see your new US Phone Number below. Copy it down. 4. Now, Launch Whatsapp from your Android Device in which you want to Use your US Phone Number in. 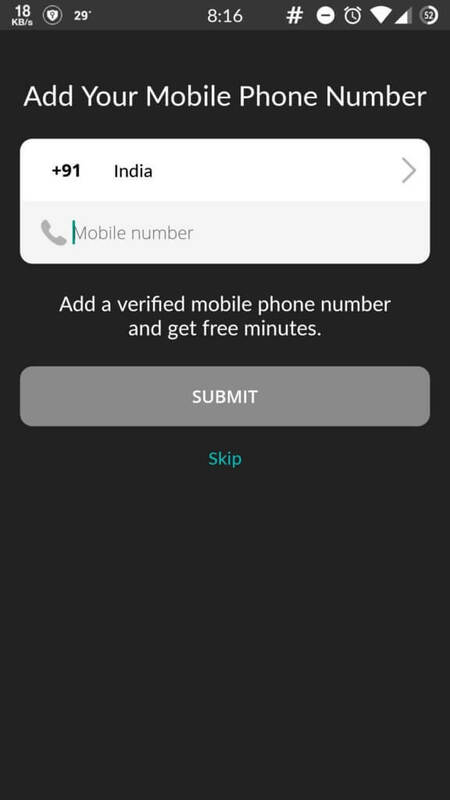 Enter The US Phone Number you got from the Primo app in the field given in WhatsApp and click on Continue. click on Call Me option and you will get a call in your Primo app from WhatsApp. 6. 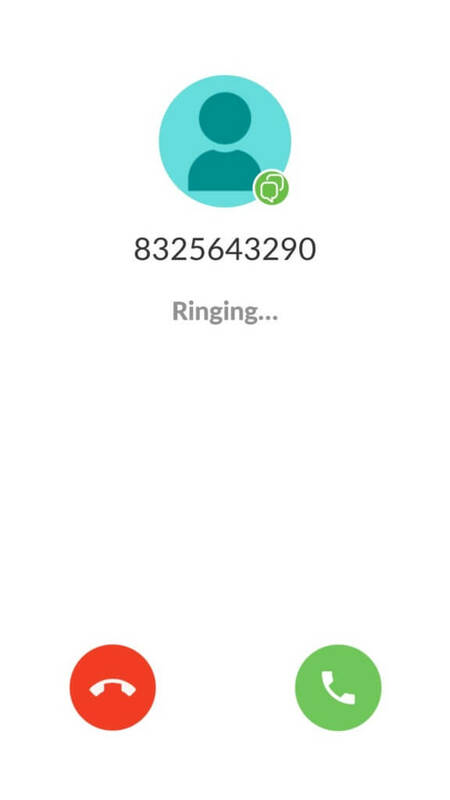 Once you pick the call up, WhatsApp will speak the verification code in your hearing, Copy it down and then enter it in the field provided in Whatsapp.